As the Democratic National Committee recently discovered, the term “data security” may be an oxymoron. But most of us are not major political, business, or entertainment celebrities, and the data we put on the internet may not be as sought after and sensitive. 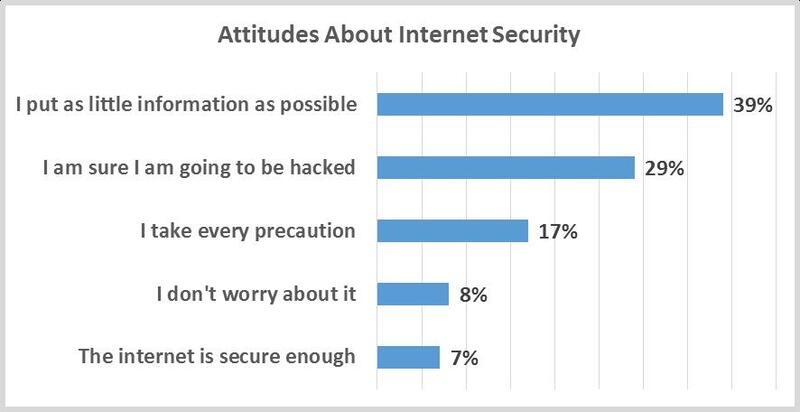 So we wondered, how do U.S. internet users feel about the security of their online data? Which of the following statements best describes how you feel about the security of your information on the internet? Given the vast evidence that the internet is not secure and that the chances of an individual being hacked are quite high, it is interesting that 15% of our respondents simply are not concerned about the security of their online presence and transactions. 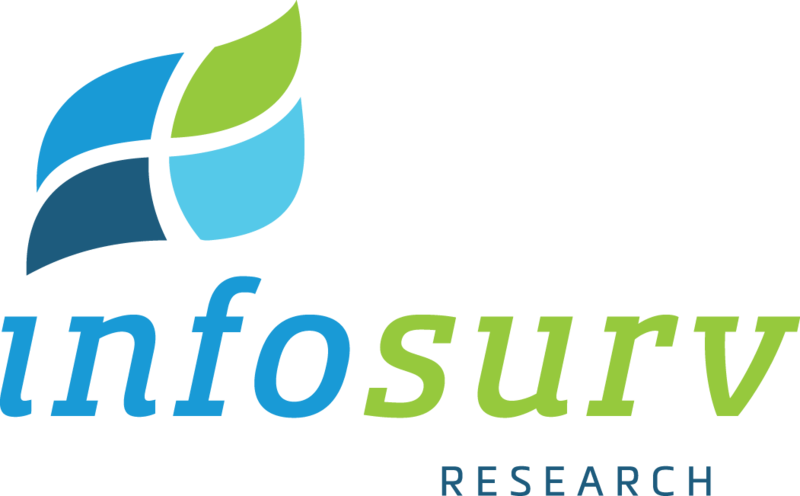 Also interesting is that 17% of consumers believe they “take every precaution” to keep their online information secure. It seems that about half of us are concerned about hacking, and half ignore it or believe they cannot do anything to prevent hacking. The answer may be how online consumers define hacking. Is it only hacking if your identity or financial information is breached? Or is it also hacking if your Facebook account is compromised? It may be that our attitudes about hacking may vary with the potential damage and amount of annoyance the hacking incident causes. Clearly, attitudes do not align with the reality of our relative lack of internet security. 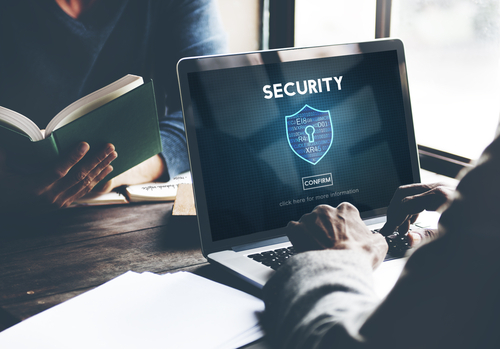 None the less, with the growth in online activity, including e-commerce, online banking and bill paying, and social media, the question of internet security is one that will continue to be important to consumers and the businesses who serve them.